Running Department is a non-profit and no-frills running community. We believe that running should be fun and free for everybody. We are not a club nor a team. 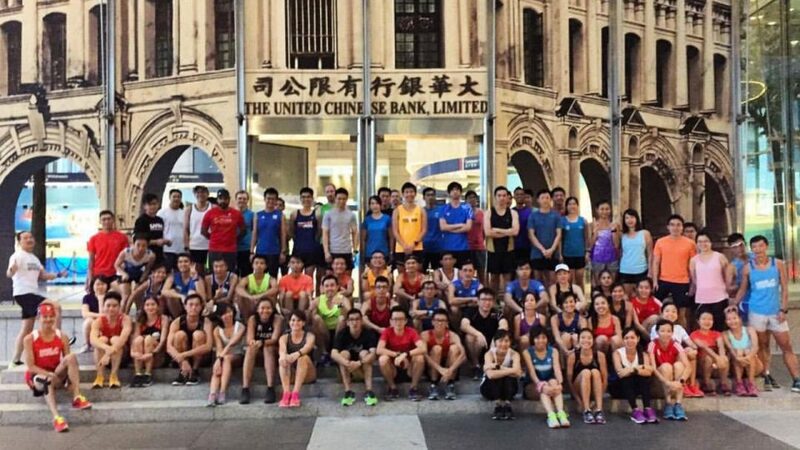 We consider ourselves as your fun-loving running community that welcomes anyone to join us. We want to be the community that helps build relationships among runners. We want to encourage people to train and to support one another through our activities. No matter if you are a fast or slow runner, we welcome everyone and anyone to join us!